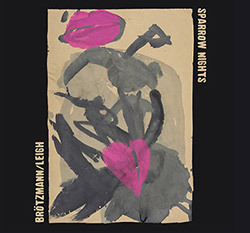 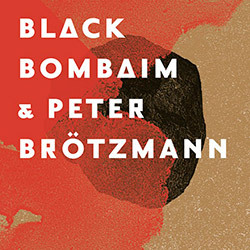 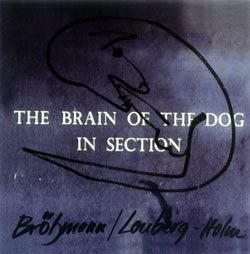 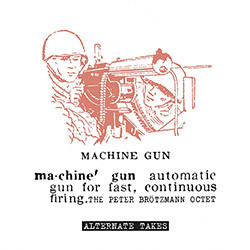 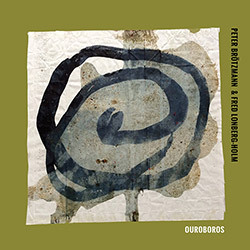 Portugese stoner rock band Black Bombaim and German free jazz saxophonist Peter Brotzmann recorded this album live at Estudios Sa Da Bandeira in Portugal, a power trio + 1 of uncompromising and burning improvisation, a less common but completely rewarding setting for Brotzmann. 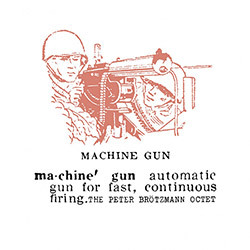 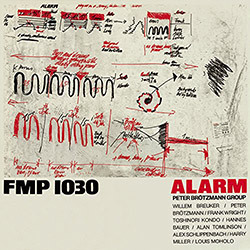 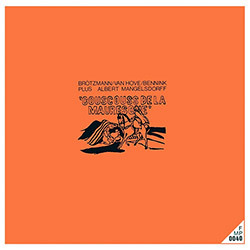 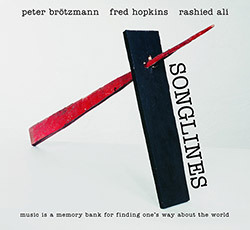 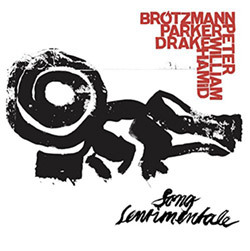 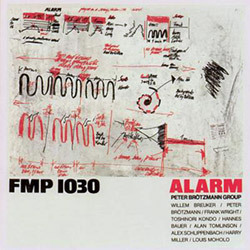 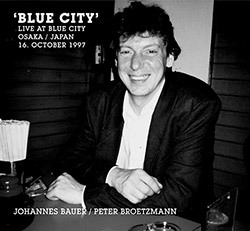 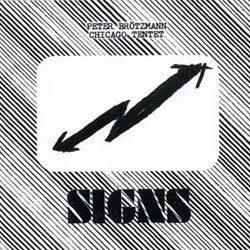 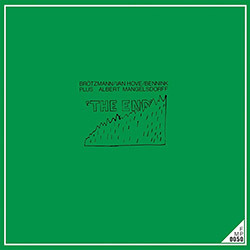 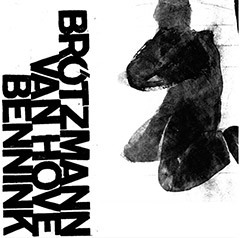 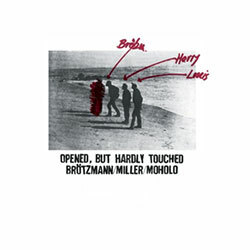 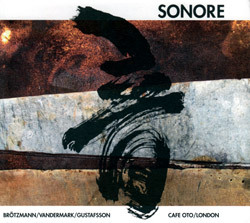 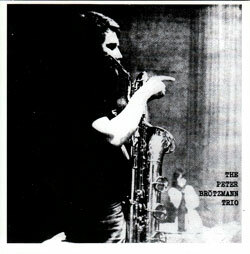 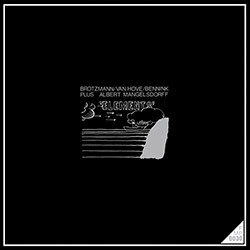 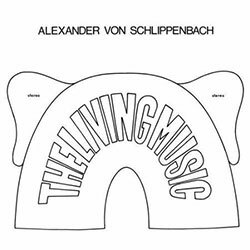 Reissuing Peter Brotzmann's first album from 1967 on his own BRO label (subsequently reissued by FMP in 1972) in a trio with German bassist Peter Kowald and drummer Sven Ake Johansson. 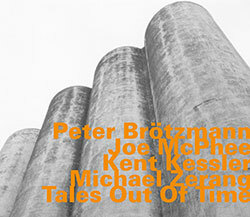 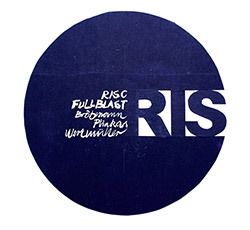 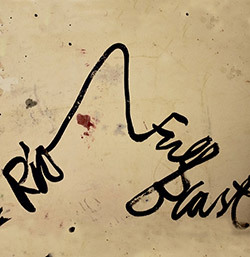 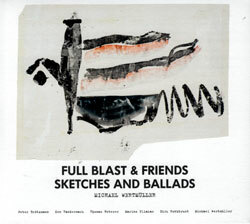 The Full Blast trio of reedist Peter Brotzmann, bassist Mario Piakas and drummer Michael Wertmueller are joined by Ken Vandermark, Thomas Heberer and Dirk Rothbrust for an excellent concert at Donaueschinger Musiktage, 2010.